Utilising our state-of-the-art professional photographic laboratory, we are able to create stunningly reproduced, individual photographs in a range of sizes – we have been doing so for over 40 years for the professional photographic industry. We only use the best materials from Fuji, Permajet and Hahnemühle for ultimate print quality and longevity. 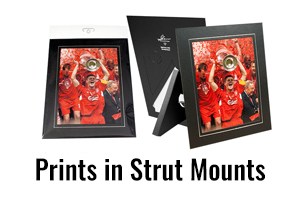 One of our most popular lines is the 8 x 6″ strut mounted photograph as this caters for all budgets. 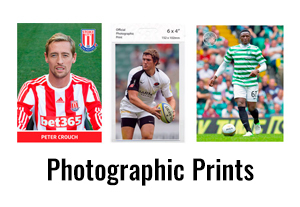 We have also created a packaging solution for the 6 x 4″ print where your image can be supplied in a clear euro slot headed bag. We can also offer various designs, layouts and styles of your choice, and other print sizes are available, including: 8 x 6″ (203 x 152mm), 10 x 8″ (254 x 203mm) and A4. Please click on a product below for more details or give us a call to find out more or to order on (024) 7623 3515 or email us at: info@arenaimaging.com.